Don't miss this adorable 3 bedroom home with possible Boat or RV Parking! NO HOA & NO MELLO ROOS!! As you enter the property you will notice the expansive front courtyard patio that is right off the formal living room to enjoy summer nights. The home has tile floor throughout for low maintenance and carpet to keep your toes comfy! The updated kitchen has newer appliances and Corian counters. It opens up to a cozy family room with fireplace ready for your winter nights too! The backyard is perfect for entertaining family and friends! Large covered patio and above ground spa! Home has newer roof, windows and the exterior was recently painted. Come enjoy Southern California living! 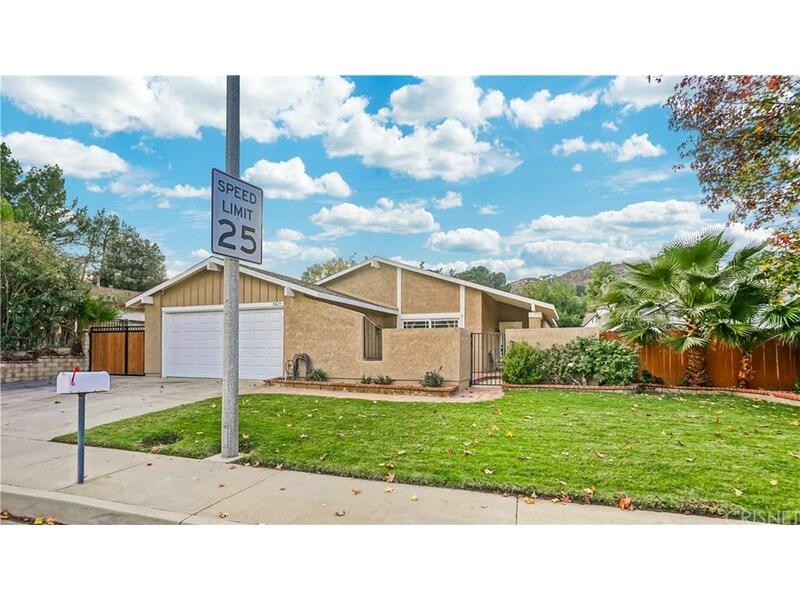 Close to community parks and FWY access!